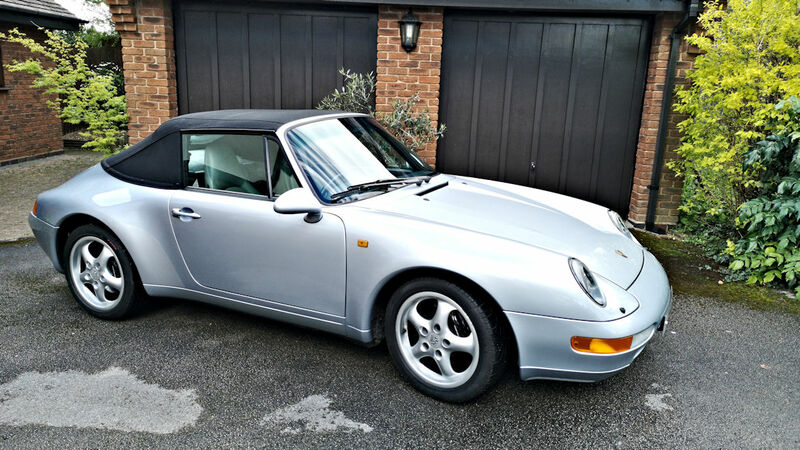 An exceptional full service history car that the last owner bought from Porsche 19 years ago and has maintained regardless of cost including 9k spent in the last 2 years on suspension brakes etc etc. I doubt there are many as nice as this for sale at this price or even 10k more. Body work and interior are exceptional plus we are replacing the soft top (hence car not here yet) as it is the original and after 25 years it is faded in fairness and the car deserves it so once done it will be stunning. It drives absolutely perfectly with no rattles or squeaks.